Late at night in the Museum of Colonized History, just a few short days before the election that will decide the fate of Hyperion City, Juno Steel is watching the Mayor participate in a heist gone horribly, horribly wrong. And typically a heist not going well would be great news for Juno Steel, Private Eye… if only his bust of that heist hadn’t also just gone belly-up. The crooks will escape in half an hour. Juno and Captain Omar Khan of the HCPD are running out of time to stop them, and prevent the trail of bodies they’re leaving behind them from getting any longer. And they just might be able to do it, if nothing else goes wrong. Which is, of course, precisely the cue for something to go very, very wrong indeed. 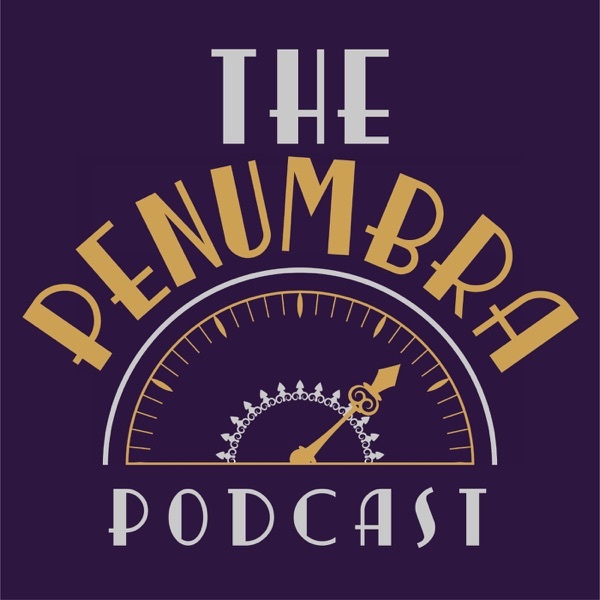 Welcome to the Penumbra, dear Traveler. We hope you enjoy your journey.